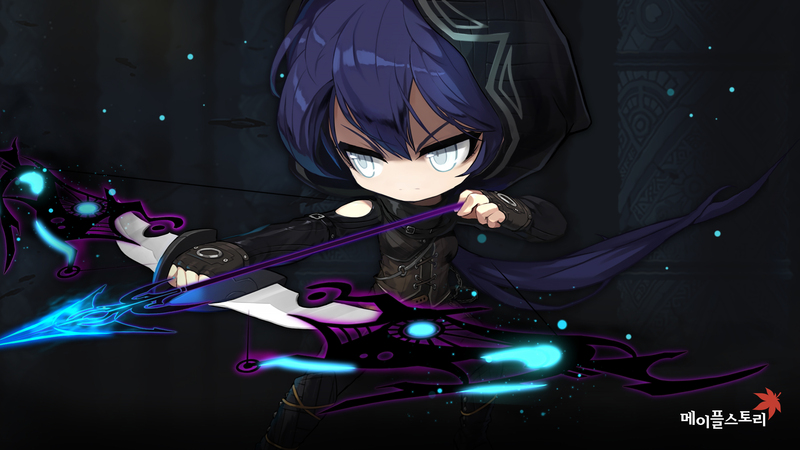 Orange Mushroom's Blog | Your guide to the new and exciting things in MapleStory! A new test server patch has been released, with this year’s MapleStory anniversary event. Since it’s the 16th year, it’s a retro 16-bit theme! In the newly born Newtro Kingdom, born from the beautiful memories of Maple World, Bowser the Devil Pixrog has kidnapped Princess Peach Aurora! Become an honorary warrior, unseal the 4 legendary pieces of equipment, rescue the Princess and save the kingdom! There’s only event-related content (except for some bug fixes) so I won’t cover this until next week when it comes to the official servers. KMS ver. 1.2.314 – Pink Bean World! This patch was released on KMST last week but I didn’t translate it since it basically only had events. For the next month, we have the Toben Hair Warrior and Haste events, and the Pink Bean World! There’s a new test server patch, it doesn’t have a lot actually, just a little ranking minigame that somehow is what the next patch is named after, a new theme dungeon, and some job balancing. KMS ver. 1.2.312 – MapleStory Adventure: Pathfinder! The second patch of the MapleStory Adventure update has been released! Titled Pathfinder, this patch includes the new Adventurer archer class, Pathfinder! A new test server patch has been released with changes and buffs to Pathfinder! Hopefully they’re enough to make it have higher damage than Bishop at least :^) Pathfinder will be released next week in the official servers so any further changes will be made then!